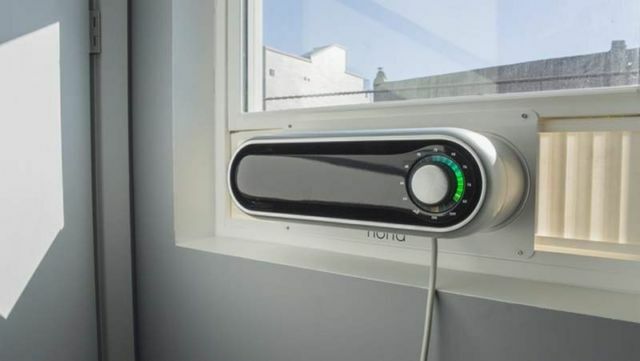 Noria by Philadelphia-based Likuma Labs was designed to address all the pain points of current window air conditioners. From beautiful design to easy installation to remote connectivity and schedule creation, Noria makes living with a window air conditioner a pain-free experience. 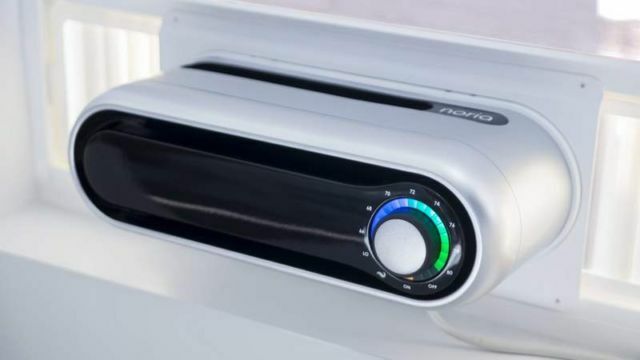 The intuitive thermostat knob interface makes interaction simple. 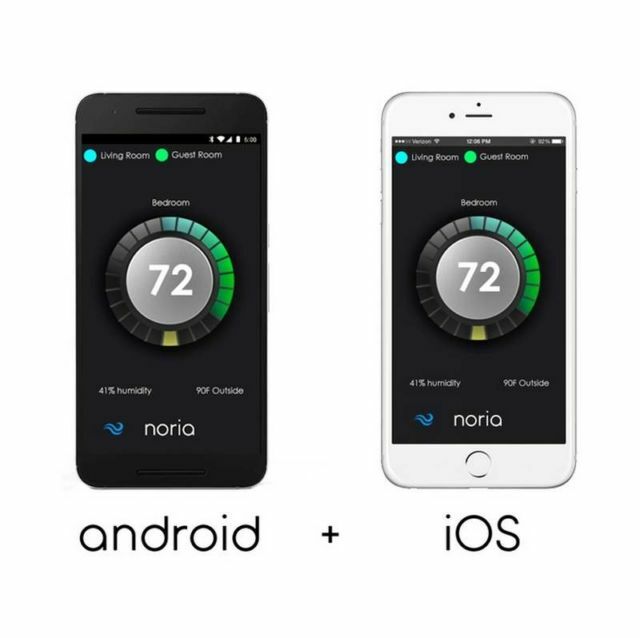 Smart features mean you can control Noria via bluetooth and make energy saving schedules from your iPhone or Android device. 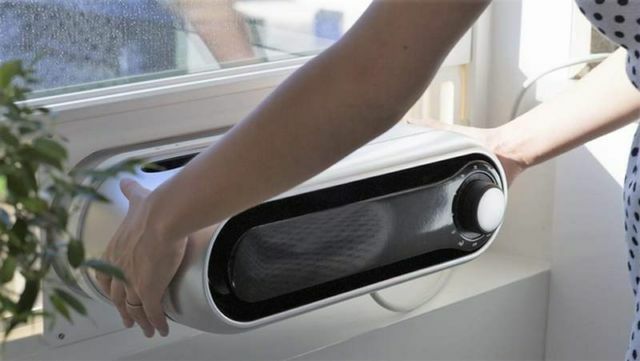 A low profile design allows you to keep the view from your window, and makes storage a breeze. The fresh air mode brings in outside air on those cool June and September nights – not even central air can offer that. Noria is less than 6″ tall. This significant reduction in size means that the view outside is no longer obstructed. The patent-pending engineering required state-of-the-art CFD simulation and years of optimization to get into the final form factor Noria offers, trimming the total size by 40%. The highly engineered fans and ventilation system are quiet and efficient. 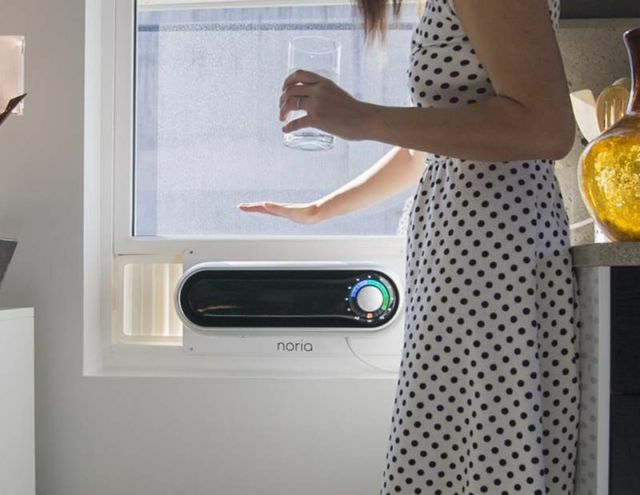 Unlike other window air conditioners, Noria directs the cool air up towards the ceiling, creating a convective cycle that prevents cold and hot spots in the room. 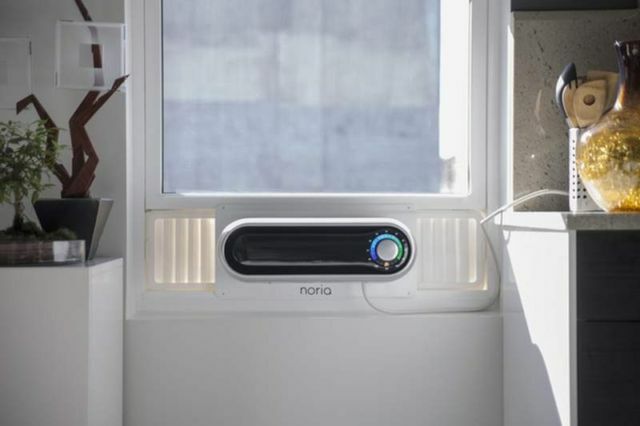 At 5,000 BTU/hr, Noria can cool a 10’x16′ room, or two Noria units can cool a room up to 330 sq ft.
Hello, my boyfriend and I are buying a house in Point Breeze this week. I’ll be more than happy to give you guys permission to use us in your promos in exchange for complementary units. 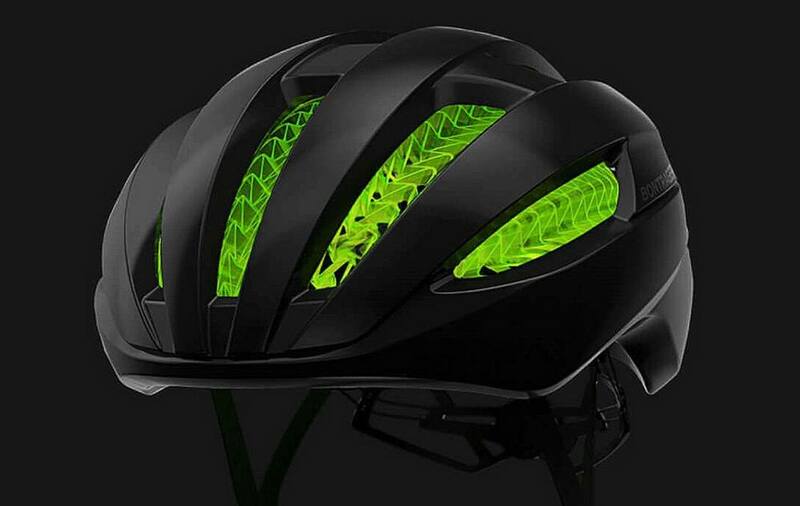 I don’t think this will work in UAE and summer temperature 48 degree. 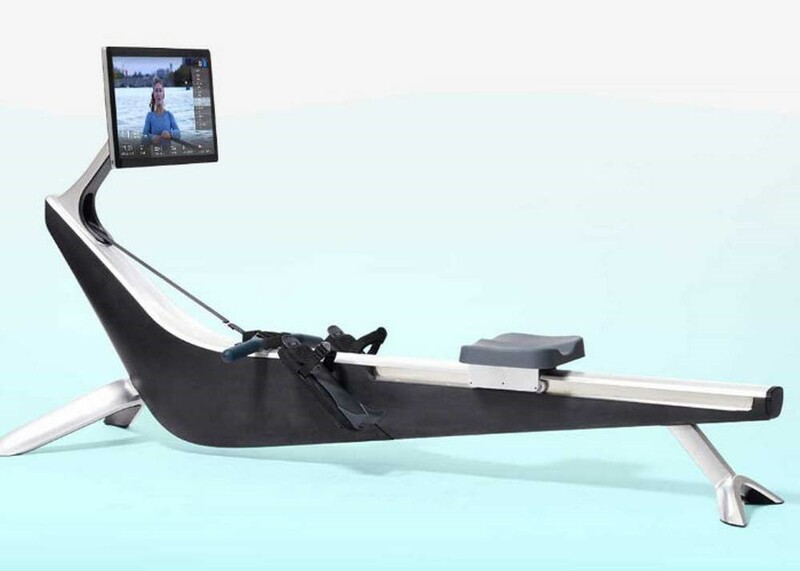 Can this be mounted vertically? My windows open left to right not up and down. 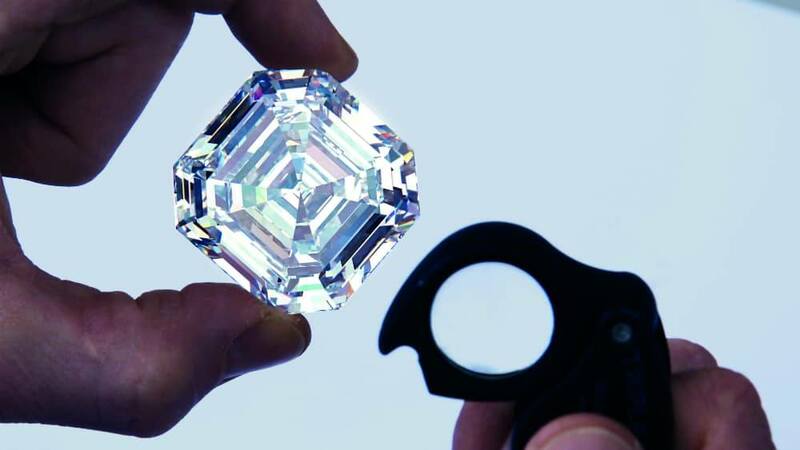 Where would i be able to get one. And how much are they. Do they have different sizes like 5,000 btu or 6,000,8,000, 12,000 How much are they. 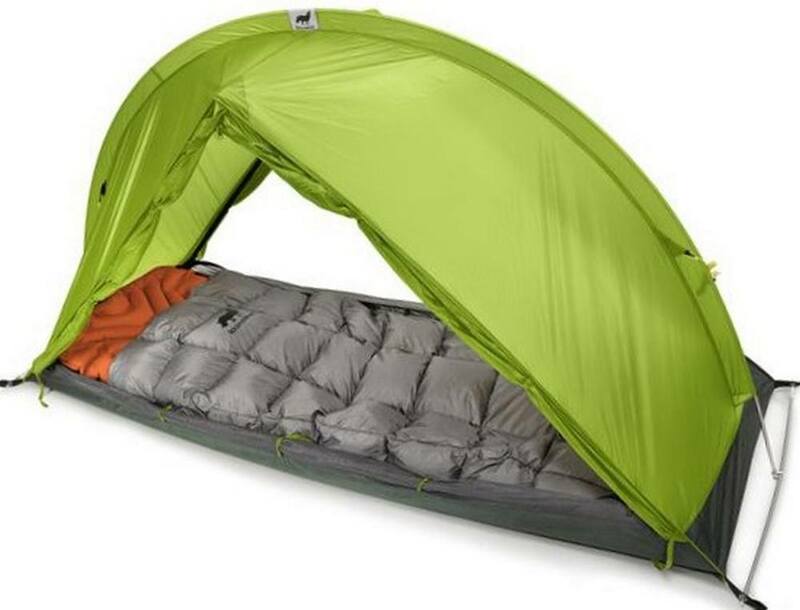 What stores carry this product & what is the price for this unit.